Revive a Drain specialises in 24/7 hot water system repairs, services, installations and replacements throughout Melbourne & suburbs. Run out of hot water? Sick of cold showers? Whatever it is, if there’s something wrong with your hot water unit, call us today and we can be there within the hour. You don’t realise how much you rely on hot water until you don’t have it. Waking up in the morning & taking (unexpectedly) a cold shower helps you quickly realise! But don’t stress, that’s why our water heater plumbers are on call 24/7 so you don’t have to live through that cold, miserable discomfort. 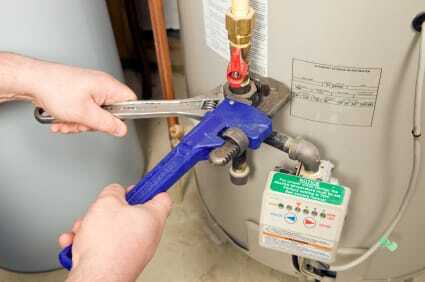 From simple servicing and hot water system repairs, to replacements of your entire hot water unit. We have the experience, skills, and knowledge to get your hot water back up and running in no time. Believe it or not, but units that aren’t operating at their full potential are actually costing you money. 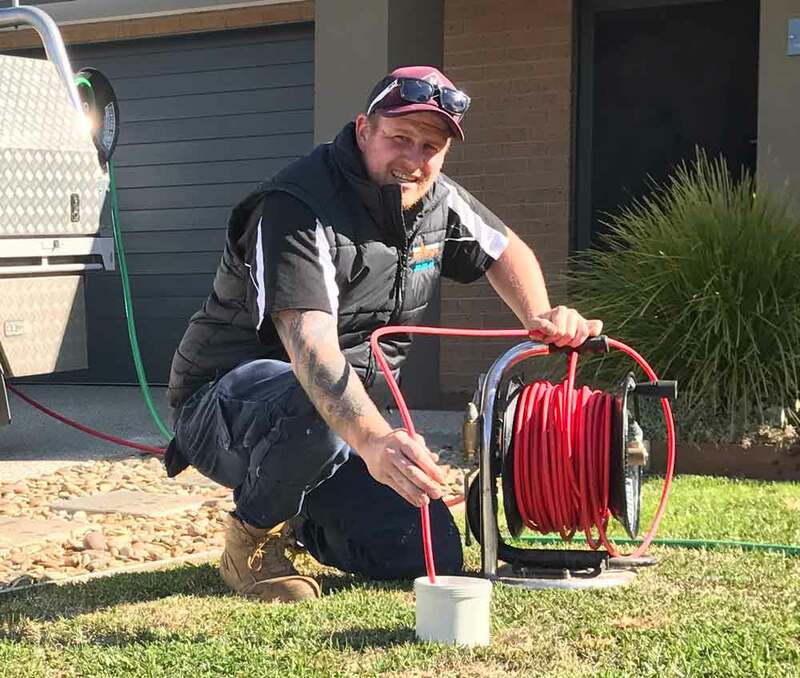 So if you’re sick of weak water pressure, hard to control temperatures, or just running out of hot water too quickly, it’s worth giving Revive a Drain a call to discuss your options. If your hot water system isn’t working in any way, call Revive a Drain & we’ll repair your system today. We have extensive experience with all types of hot water units, from gas & electric storage systems to solar & gravity-fed water units, our vans are loaded with all the tools, equipment & spare parts we need to tackle any hot water problem. Common problems that require repairs include: leaking systems, weak water pressure, rust-coloured water, and/or the absence of hot water altogether. If you’ve noticed any of these problems, our licensed plumbers are able and ready to help. If it’s not possible to repair your hot water system (don’t worry, we’ll explore all other options first so you don’t have to spend unnecessary money), we can install a replacement on the same day. After all, that’s why you called, to fix your hot water problems as soon as possible. If you do require a new unit, we can help advise you on the best system possible. 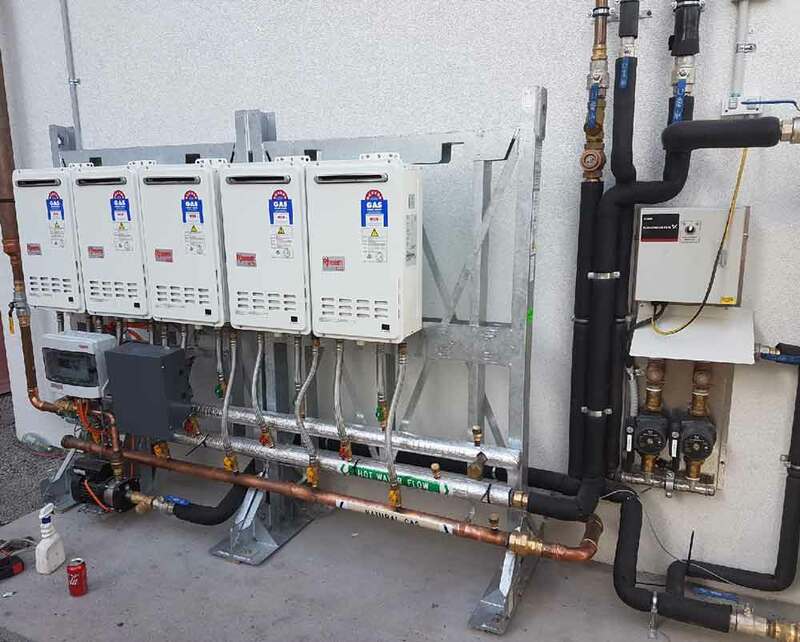 Regardless of your budget, housing requirements, and philosophical incline, we’ll help you make the best decision possible – for a better overview of your options, see the types of hot water units we work with below. We’ll also aim to install the new unit that same day so you don’t have to take another one of those awful cold showers. For Fast Hot Water Repairs In Melbourne, Call Today! Whether it's powered by gas or electric, storage pressure hot water heater systems are the most common type. They work by storing hot water in a tank and use the pressure from the water main to push hot water to the taps at the same pressure as the cold water. These systems are economical & great for those who aren't in love with 2-hour-long showers. If 2-hour showers are your thing , a continuous flow hot water unit is probably for you. These units take up less space than other units and make sure that you never run out of hot water. They're powered by a gas flame that heats up your water instantly whenever you need it. They're powerful & convenient, and the perfect upgrade to a storage hot water systems. If your hot water pressure is low and you find it difficult to control the temperature, it's likely you have a gravity-fed hot water unit in your roof. These units are old water heaters that use gravity pressure to feed your system. The problem with these systems is that there's a higher risk of them bursting & causing major damage to your house. If they need repairing, we recommend installing a new system to prevent further problems, but we can also repair them if it's a viable option. If you're looking to reduce your gas or electricity bill, or you'd prefer a green option, a solar hot water unit may be the answer. Whilst they're often more expensive to set up, the yearly savings make up for it in the long run. There are also some government rebates that are available, depending on your situation, that could make it more affordable. We frequently help clients install solar hot water systems & often save them money with our expert knowledge of the government rebates. Fast, efficient, and effective drainage services. We can unclog & fix any blocked drain and we don't even have to dig! Burst pipes can cause a lot damage. The sooner their fixed the better - this saves you money in both the short & long run. The fastest way to make a booking is by calling us on 1300 021 425. But if you’d prefer to book online, fill out the inquiry for by clicking book online below, and we’ll get back to you as soon as possible.